Explore how open-star and closed-star frosting tips differ. We like using Wilton Cake Decorating tip #21 and #131, but they're all worth trying out. Get festive and don’t hold back on the glitter. Add sparkle to your Fat Tuesday sweets with edible glitter from Wilton Cake Decorating. I like to add a flavoring to my Duncan Heinz icings like Peppermint to Chocolate for a minty chocolaty delight. Just a drop or two mixed in is all you need. YUMMY! 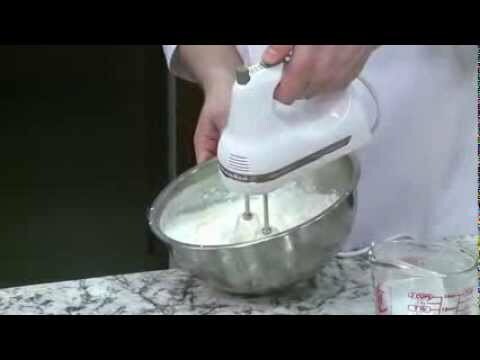 Ive found when using tub of frosting if you whip it up with mixer before using it, its lighter and spreads easier. If you can't find the colour of frosting you need. You can use food colouring added to white to make your own special colours!